WASHINGTON, D.C.—House Republican Whip Steve Scalise (R-La.) and Congresswoman Ann Wagner (R-Mo.) 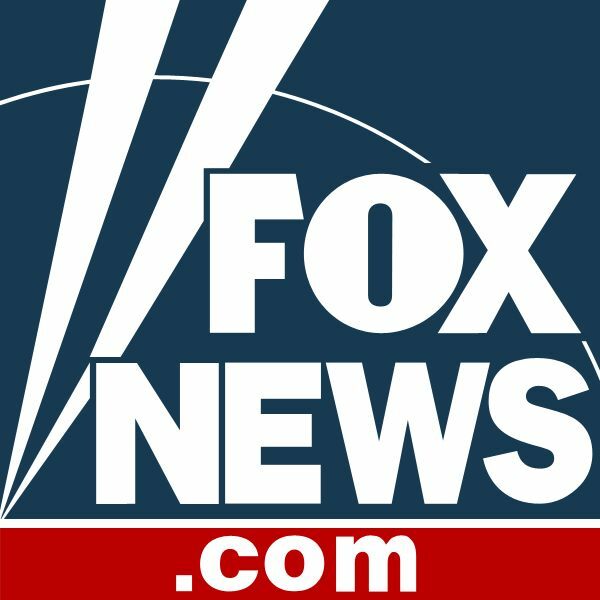 co-authored an op-ed for FoxNews.com calling for bipartisan action on the Born-Alive Abortion Survivors Protection Act and implored all members to sign on to the discharge petition Whip Scalise will be filing later today. The discharge petition will force a vote on this important legislation to protect newborns who survive abortions. With recent action by states like New York and Virginia to legalize late-term abortions without providing protections for born-alive infants, consideration of this bill is more urgent than ever. Republican members have called for unanimous consent on this legislation 25 times in the House, but have been blocked by Democrats every time. Only 218 signatures, a simple majority, are needed for the discharge petition to be successful. 21 Democrats must join Republicans in this effort to move this bill to the floor. Three Democrats have already co-sponsored the bill. Click here or read below for Whip Scalise and Rep. Wagner’s full op-ed. Over the past few months, states across the country have removed restrictions on late-term abortions, and even taken steps to establish abortion as a constitutional right in their state. When we heard Virginia Democratic Gov. Ralph Northam gruesomely describe the process for letting babies die if they were born during a failed attempt at an abortion, there was a national revolt, and we knew we had to act quickly at the federal level to protect newborn children. One of us, Rep. Ann Wagner from Missouri, re-introduced the Born Alive Abortion Survivors Protection Act, a simple bill that ensures a baby born alive during an abortion is given the same medical care as any other baby born at a similar age. The Born Alive Act is not only common sense, it has strong bipartisan support among voters: 86 percent of Republicans, 70 percent of Democrats, and 75 percent of independents support this legislation. The effort to protect newborns transcends the abortion debate. No matter how you feel about abortion, we should be able to agree that when a baby is born alive and outside the womb, we should do everything in our power to keep it alive. We cannot discriminate between children who are wanted and children who are unwanted; all newborns deserve the opportunity to lead a long, happy life. Some people wonder if this bill is even necessary. However, states that allow late-term abortions will inevitably have more children born alive during an attempted abortion who are old enough to survive outside the womb. This is not an unknown phenomenon. Abortion survivors live among us. Melissa Ohden, for example, was a victim of an attempted saline abortion in which she was burned, born, and later saved by the grace of a nurse who “couldn’t just leave me there to die” and rushed her to a neonatal intensive care unit in a hospital for treatment. Some abortion survivors, like Melissa, publicly advocate for abortion survivor protection laws, and even more survivors live quietly as regular, productive Americans. However, hundreds of living, breathing newborn abortion survivors are not given a chance at life and are left to die in utility closets, buckets, or toilets. Since re-introducing the Born Alive Act, we have called for unanimous consent 24 different times to vote on this important legislation, but Democrats have blocked the bill from being considered every single time. New Hampshire Sen. Jeanne Shaheen (D-N.H.) called the Born Alive Act “just another line of attack in the ongoing war on women’s health.” Democrats should have no reason to fear the Born Alive Act — it doesn’t limit abortion, it simply says that babies born alive during a failed abortion should be kept alive and given the same legal protections that we enjoy. There was a time when Democrats supported abortion as “safe, legal, and rare,” but Democrat leaders in Washington aren’t even willing to extend newborn babies the dignity of our care. These vulnerable children deserve our compassion and frightened mothers seeking an abortion deserve our compassion. We believe women are the second victims of abortion, and the Born Alive Act also gives mothers protection from prosecution and provides them with a civil cause of action against health care workers who do not exercise skill, care, or diligence to preserve the life of a born-alive child. This week, we’re taking action. On Tuesday we will file a discharge petition and if a simple majority of members of the House sign it, the Born Alive Abortion Survivors Protection Act, H.R. 962, will be brought to the floor for a full debate and vote, over the objections of House Speaker Nancy Pelosi. If just a handful of Democrats have the courage to join us, hundreds of newborns across the U.S. will have a legally-protected chance to live a happy, productive life. Together, we can end infanticide and protect babies who are born alive.